UA Social Work's Office for Military Families and Veterans is partnering with AARP Alabama to assess the needs of the state’s older military veterans to develop and deliver outreach and educational interventions. Our new Doctor of Social Work (DSW) program will launch in Fall 2019. Apply today! 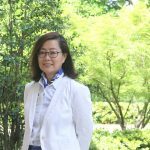 Professor Hee Yun Lee's innovative research earned her a place in the 2019 Class of Fellows of the Society for Social Work and Research (SSWR). Learn more. Dr. Nicole Ruggiano, associate professor of social work, helped create CareHeroes, a web and mobile app that aims to help decrease stress associated with Dementia caregiving. With a gift to the Social Work 50th Anniversary Book Scholarship fund, you will help buy textbooks for students with a financial need. Learn how you can support the next generation of social work graduates. Dr. Javonda Williams was awarded a $1.35 million DOJ grant to help combat human trafficking in Alabama. The new office will coordinate and facilitate collaborative research, education and outreach across the state for military families, veterans and the organizations that serve them. Our undergraduate program prepares students for generalist social work practice, graduate study and tomorrow’s workforce. The MSW program equips students with advanced social work knowledge to address social problems and their solutions. Our DSW program advances social workers’ skills in clinical practice, administrative social work, and social work education. Our PhD program prepares social work scholars for careers in research and teaching. Under the supervision of experienced social workers, students learn how to provide social services in a practice setting. Our Field Education program connects your classroom experience with real-world social work practice. 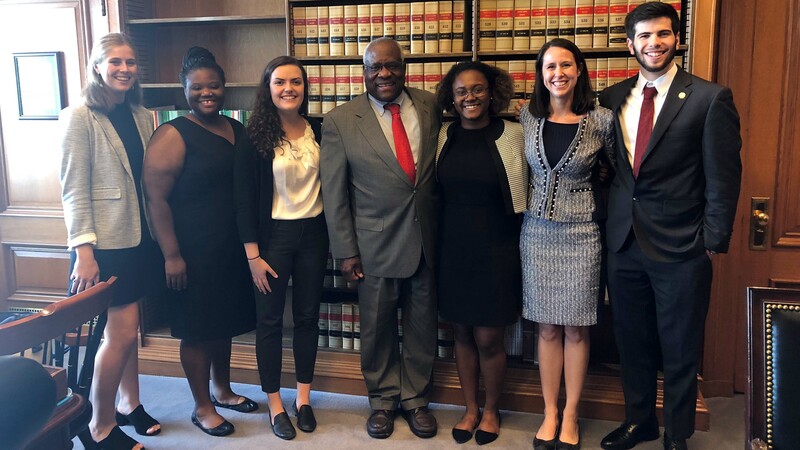 Whether you’re learning to advocate for policy in Washington, D.C. or providing aid to impoverished communities in Ghana, our many field placement opportunities will help you find your next career. 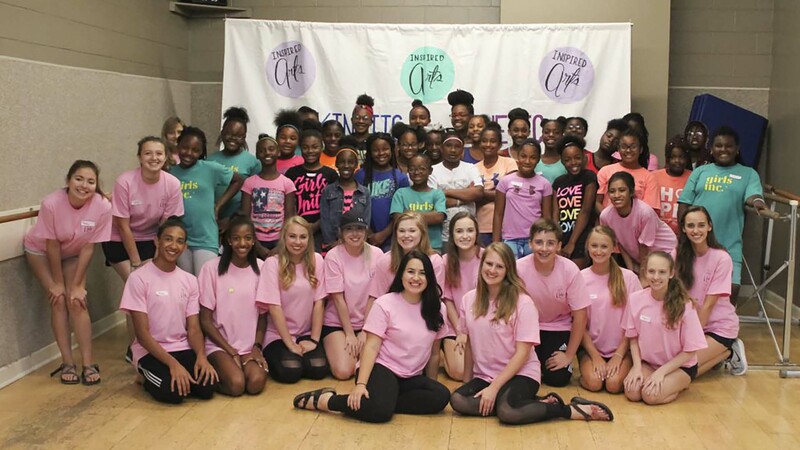 BSW student Alexi Bolton inspires youth to become involved in music, dance, and theater through Inspired Arts, the free arts camp she founded in 2015. When the camp wrapped up in July 2018, it had served 135 students since its start. Born into a historic Alabama farm family, UA Social Work alumna Melanie Bridgeforth is focused on planting her own seeds to fight poverty as the new Women's Fund CEO. She is the newest president and CEO of the 22-year-old non-profit whose mission is to “create change” for women.